With 3 World Series of Poker bracelets, millions in winnings, and a litany of poker tournament cashes from all over the world to his credit, there’s little that German-borm Dominik Nitsche hadn’t accomplished in the poker world, until now. 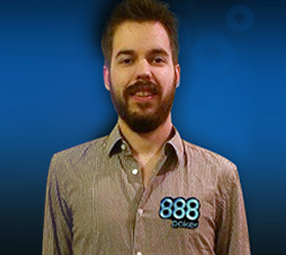 He’s just inked a deal that will see him be the newest brand ambassador for 888poker. Congratulations!